Just as a business operates, it is crucial that property owners take every measure necessary to ensure that their establishment is protected against liability claims. Cosio Law Group are the dedicated attorneys you need to protect the livelihood of your business and guide you through any necessary legal action that you must take against an opposing individual or party. Whether you are a smaller or larger, established business, we will work diligently to present your case in a professional manner and pursue the results you are seeking. When it comes to General Liability cases, it is important to work with professionals who are not only knowledgeable, but have obtained sufficient experience in the area. 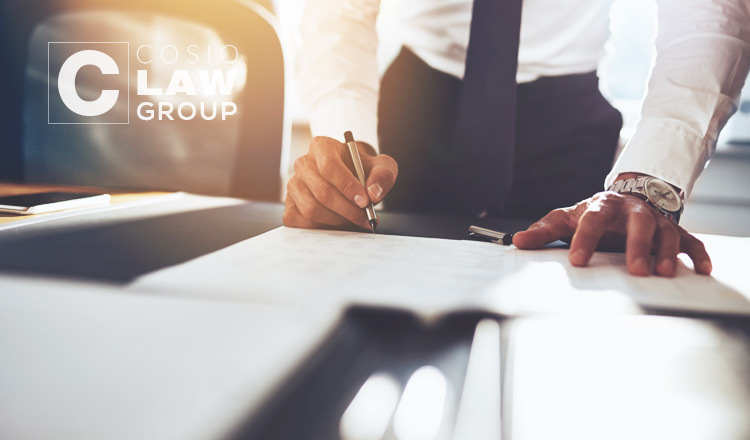 With over fifteen years in the profession, our attorneys at Cosio Law Group have assisted a variety of individuals and businesses regarding claims such as these in the past. This kind of hands-on experience can make a dramatic difference in the final results of your case. Unfortunately, many business owners put their trust in the wrong hands and choose individuals who do not have the skills needed to create and present an effective case. General Liability cases can be detrimental to your business’ success and should be handled accordingly. Our professionals are equipped with everything you are searching for in a legal team. Contact Cosio Law Group now at (305) 567-0503 or click here to learn more about how we can begin building your case today!